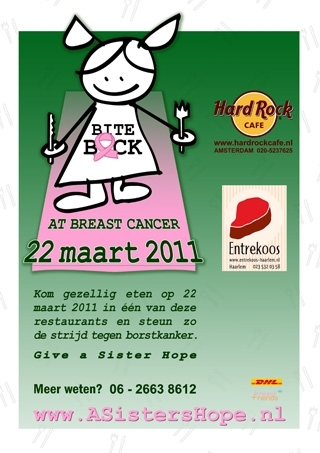 On a Tuesday in 2013, restaurants in several cities will join us to raise funds for breast cancer research. The people who eat at a participating restaurant just pay for the dinner they eat that day/evening. The restaurants commit themselves to a certain amount to charity. 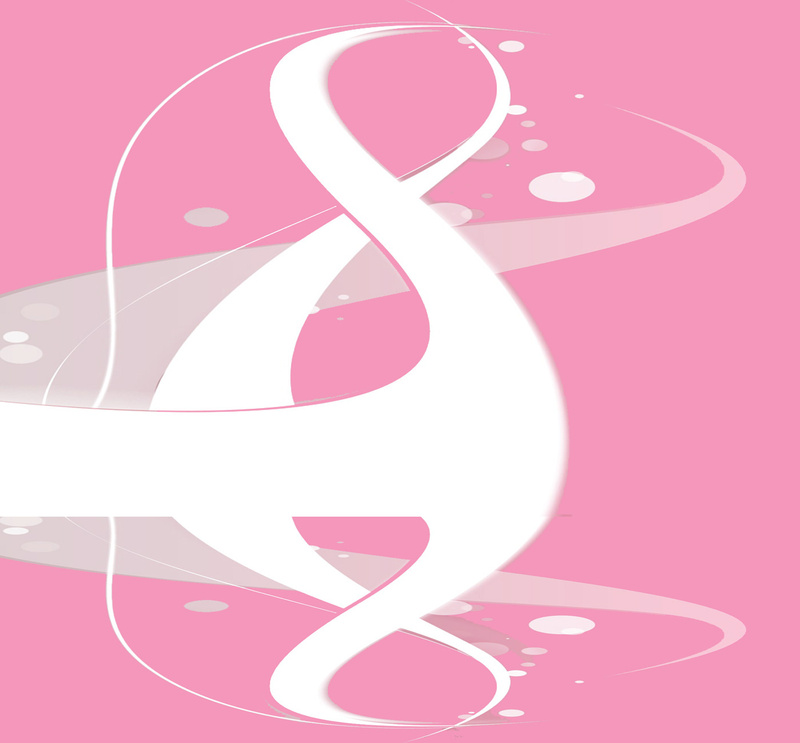 So if you have something to celebrate or simply want to help raise money for more and better breast cancer research, watch this website and when the time comes, book your table(s) at one of the participating restaurants!